Roswell - Main Street and UFO Museum INFO: Roswell is a city in and the county seat of Chaves County in the southeastern quarter of the state of New Mexico, USA. 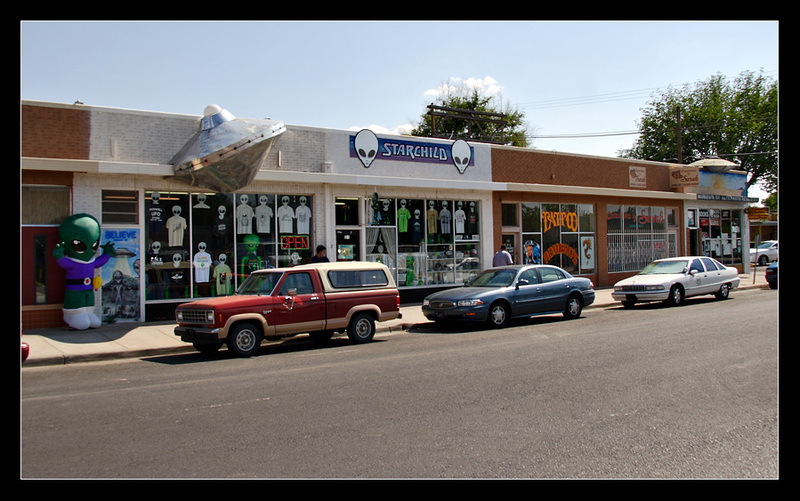 Roswell is most popularly known for having its name attached to what is now called the 1947 Roswell UFO incident, even though the crash site of the alleged UFO was some 75 miles from Roswell and closer to Corona. STORY: We where there in the summer of 2006, and 4 years later I still remember it, but without so many details. I had heard stories about Roswell’s UFO crash for many years, therefore I had this area on my visit list. 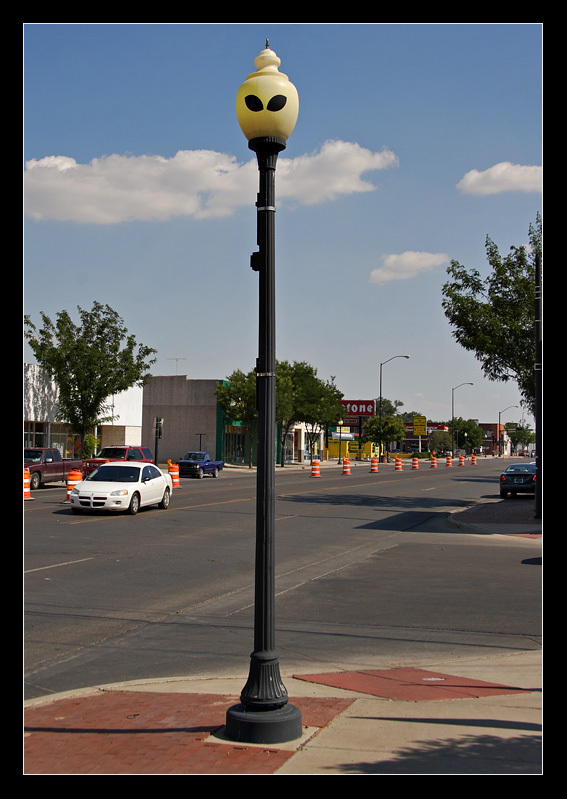 We found out during our visit in El Paso, Texas that we where not so far away from the area and we thought why not :). Next morning we packed our car and our adventure started. We spent a lot of hours driving through many different areas and landscapes before we reached Roswell. It wasn’t so difficult to find even if we hadn’t modern technology like GPS or advanced mobile phone. 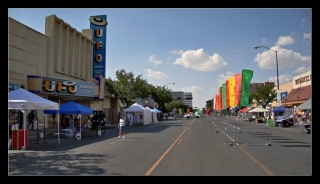 We arrived one day before a big “UFO festival” and the whole main street was being prepared for the celebration. This little town was really funny with all their UFO shops, parking areas with signs saying “UFO parking only”, lampposts with alien’s eyes painted on them and they even had a UFO museum. Besides all the funny things this place wasn’t more than an average little town in the middle of nowhere. If we had known about the festival we would probably have stayed for the night, but we had a tight schedule to follow, and therefore we left before the event started. Later we checked on the Internet about the festival and saw that we had missed the opportunity of seing something really funny and unique for this town. 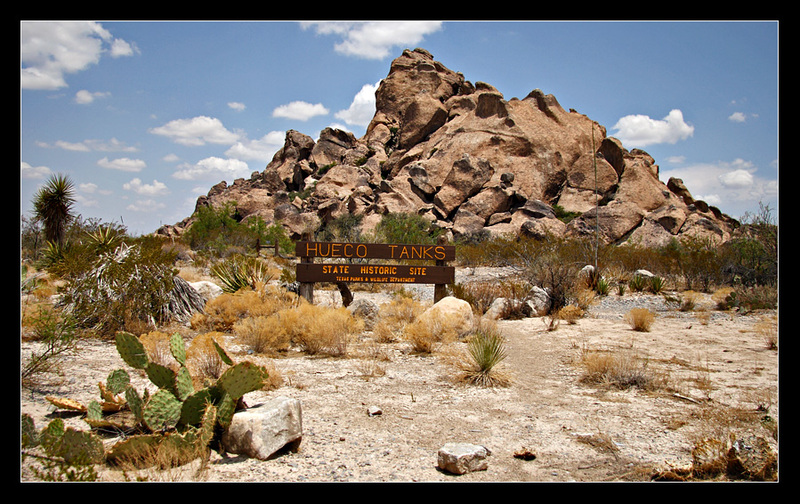 On the way back we saw some really interesting desert landscapes by driving south-west back to El Paso. We arrived late in the night with plenty of images and feeling content after such a funny and weird experience. INFO: Yellowstone National Park spans an area of 8,980 km2 or 3,468 square miles, comprising lakes, canyons, rivers and mountain ranges. Lava flows and rocks from volcanic eruptions cover most of the land area of Yellowstone. 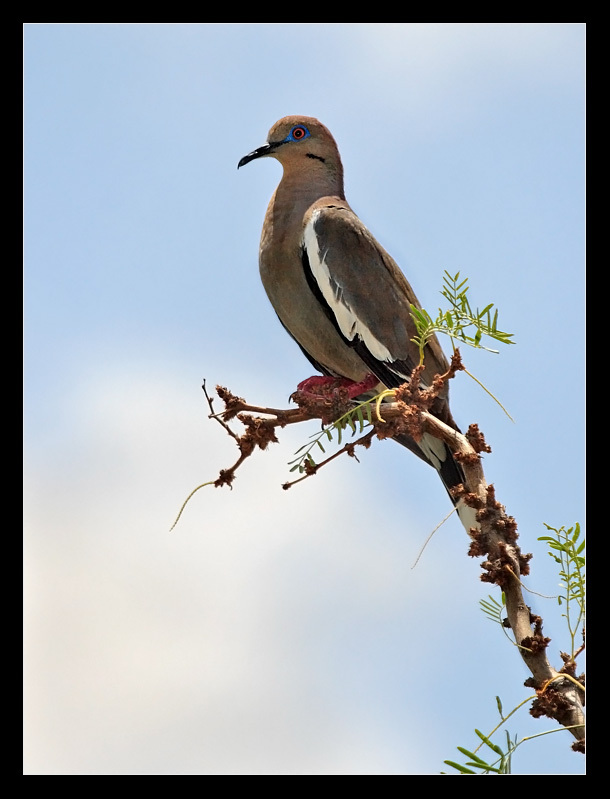 Hundreds of species of mammals, birds, fish and reptiles have been documented, including several that are either endangered or threatened. Mammoth Hot SpringsSTORY: Our adventure started from Big Sky in Montana. Our plan was to enter the north part of Yellowstone, and so we had to drive in the north-east direction from our previous location. After around two hours drive we reached a little place called Gardiner. This little town was located on the border of the north entrance of Yellowstone National Park, and was perfect as a temporary base. It was in the middle of the season, and therefore we where surprised to find that all the hotels where occupied. This unexpected information pressed us to leave this area, and so we had to continue to the south-west park area, recommended by the local park tourist center. 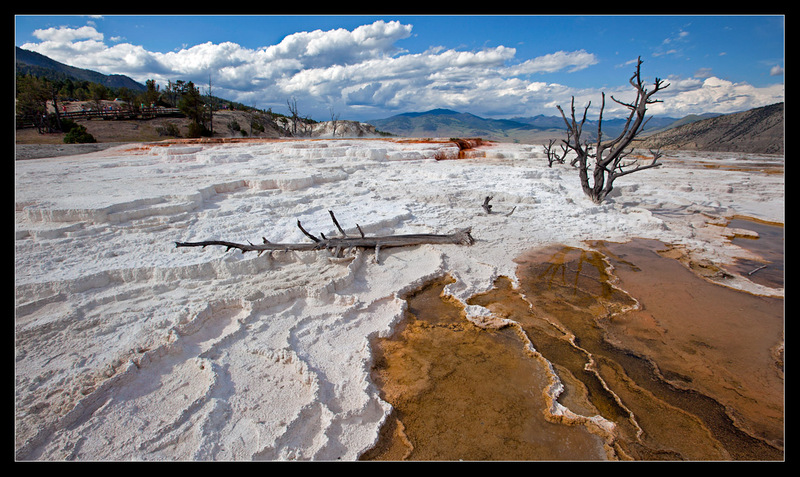 The first interesting area which we came across was a part of the park called Mammoth Hot Springs volcanic area, it had several hot springs and colorful small lakes. It was heaps of tourists walking around on the small tree construction positioned slightly above ground, due to the uncertainty whether the ground was strong enough for walking on or not. There where also small amounts of hot water trickeling over the surface, so this kind of protection was really necessary. I made plenty of images and wanted to stay a little bit longer, but considering that we hadn’t a place to stay yet, we had to continue our trip. The north park area was really interesting and we made a few more short stops to stretch our legs and take a few more shots. We reached West Yellowstone almost in the end of the day, and became more and more worried after having driven around without finding any place to stay. Most of the hotels had signs out saying ” No vacancy” which made us fear that we had to spend our first night in the car. As with most stories, also this one had a happy end, since we managed to get the last room at one of the hotels. It was rather small and didn’t have air conditioning, but we where so happy that we got to spend the night in a bed instead of a car seat. So this was the end of day one. We did our best to wake up early, eat breakfast and quickly pack my camera equipment in the jeep and take direction back to the park. 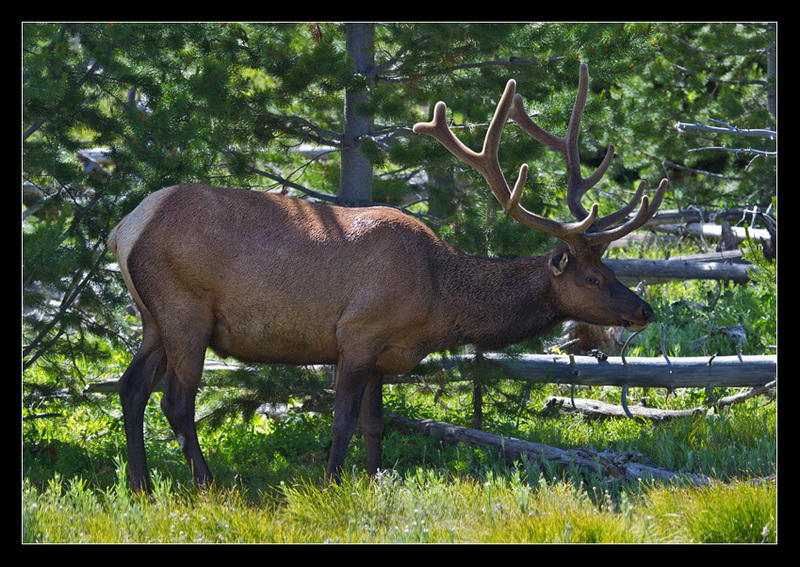 A funny thing was that West Yellowstone was located in Montana and the park area which we visited every day was in Wyoming, that’s why I have this post in the Wyoming category. We really enjoyed the first part of the road trip, we followed a river and looked for wildlife. It is a really interesting phenomenon about park visitors driving around, most of them are driving really fast as being in a hurry to get somewhere. Usually they are irritated when someone drives a little bit slower searching for wildlife, but they are most willing to stop if someone has found something interesting to photograph. After following Madison river driving along the Firehole Canyon Road, we changed direction to the south on the Grand Loop road with a plan to visit all the hot springs areas, and then take a lunch break by Old Faithful. We made many stops during this stretch, documenting all interesting places with all the colorful hot springs and their boiling water and mud. As you probably know, thermal areas produce gases which can smell a little bit strange, so be prepare for this kind of experience. Sometimes it was a little bit windy and it helped to clear the air from all the bad smell and vapour. 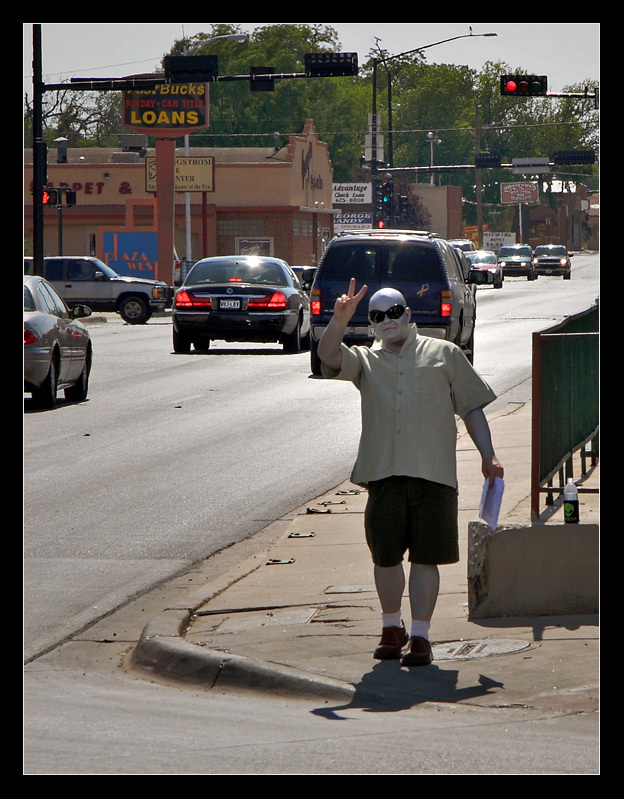 Weather was good, not so much heat and perfect for walking, but it was comfortable to wear a hat and sunglasses. Old FaithfulThe parking area by Old Faithful was crowded with cars and finding a free space to park wasn’t an easy task. We went to some of the buildings to get some food and take a short rest before it was time for Old One to erupt. 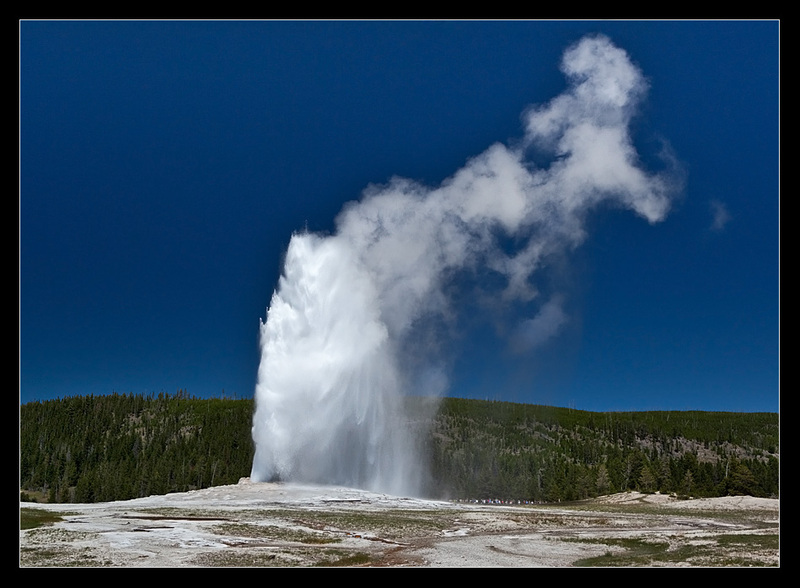 Average intervals between Old Faithful’s eruptions variate, and we had to wait around 90 min. Five minutes before eruption, hundreds of people gathered around the geyser waiting with anticipation. With 5D Mark II and attached EF 16-35 Mark II + circular polarizing filter in my hand, I was there too waiting with exitement. This wasn’t my first experience of geyser eruptions, I have seen this kind of natural phenomenon in Iceland a few times. The eruption lasted around 10 minutes giving me enough time to document this hot event. It was time to leave this place and to continue south-east in order to complete our Grand Loop road trip adventure before sunset. 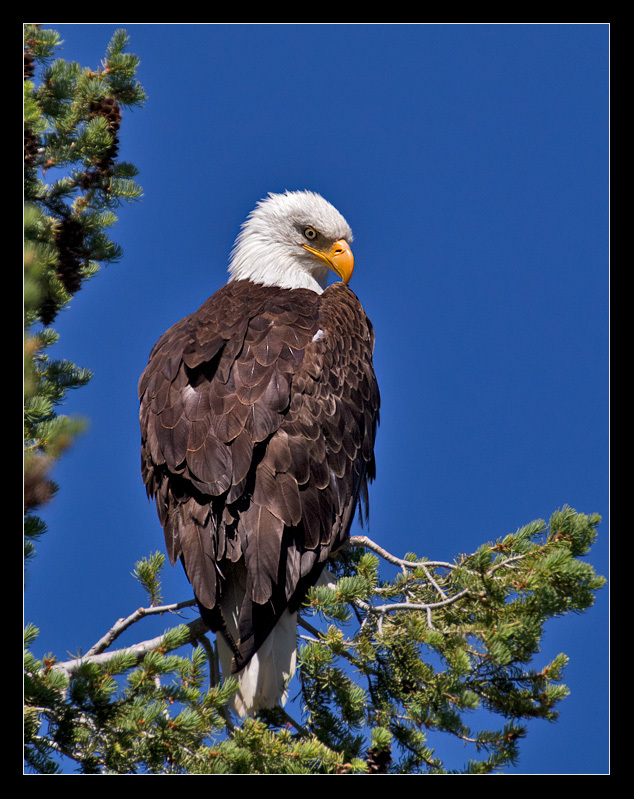 By driving in the south direction we planned to see the Yellowstone lakes, and later continue north to the canyon area, and afterwards return to our base in West Yellowstone. It was in the middle of the day therefore we didn’t seen so much wildlife around the lakes, and considering that we had several hours of drive ahead of us, we decided to continue driving without further stops. We knew that approximately 10 km north from here, wast numbers of bison’s where grazing in a huge valley. There where several cars which had parked on both sides of the road, causing a bit of turbulence in the traffic, so quite a lot of rangers had arrived to the site trying to direct the traffic. It was many bison’s crossing the road and grazing just a few meters from us and other visitors. It was a really nice experience to see such a big animal up close, and in such huge numbers. 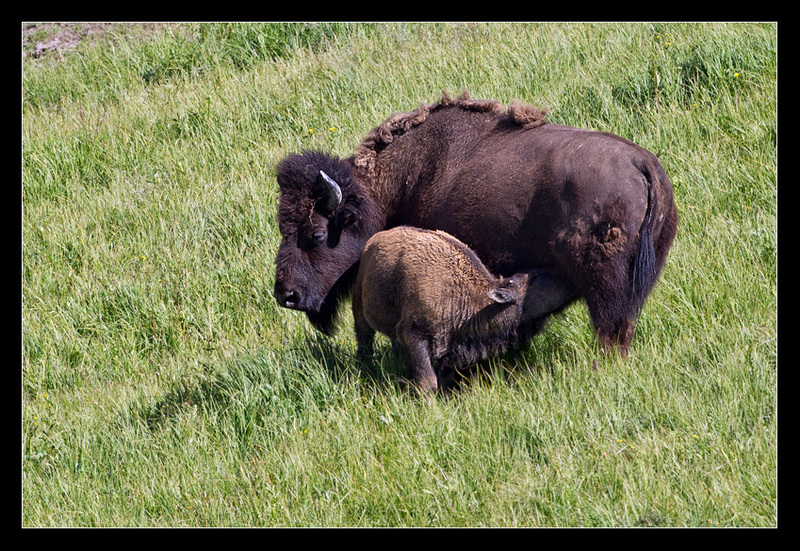 Besides from photographing the actual animal, I composed a few landscape shots including the bison’s in an attempt to try and show them in their natural habitat. We arrived late at our hotel, feeling very pleased after so much experience. We had one more day to continue our adventure and lots of hope to see even more wildlife. Uinta ground squirrel (Urocitellus armatus)Knowing that the park area was really huge and that we didn’t have so much time to explore the whole Yellowstone area, we made a decision to return to almost the same area as yesterday, since it had proven to be so fruitful. We visited the old and faitful one yet again, enjoyed a wonderful lunch in one of the restaurants and very much appreciated the view of the area. It was a really nice day with blue sky, forming a nice background for photographing the geyser again. The day before was a little bit cloudy, which made it a bit problematic to photograph the eruption against the grey coloured sky. Today the conditions was perfect and I was so happy to get additional photos of this unique place. 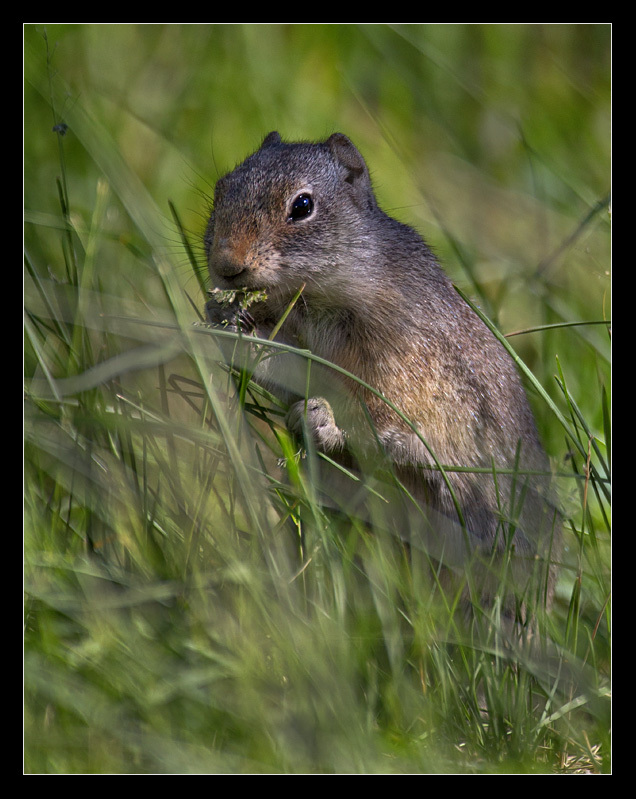 On the way back we parked our jeep in the little parking area close to the river and enjoyed watching a small team of Uinta ground squirrels feeding, and helping each other by watching for predators. The good weather wont last forever so those little guys must prepare for a long and cold winter. Next time we will return and explore this unique national park even further, which in fact is the first of it’s kind ever created in the world. • Lens: Canon EF 400mm F/2.8 L IS USM in combination with 1.4 and 2.0 extenders. 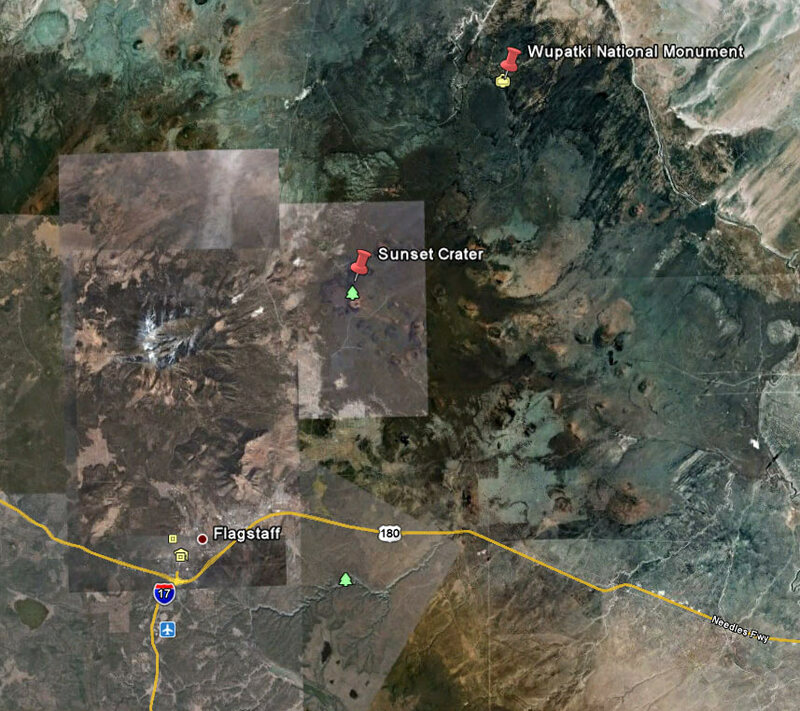 Flagstaff MapINFO: Sunset Crater Volcano National Monument is a U.S. National Monument in the north-central part of Arizona, intended to protect Sunset Crater, a cinder cone that is part of the San Francisco Volcanic Field. 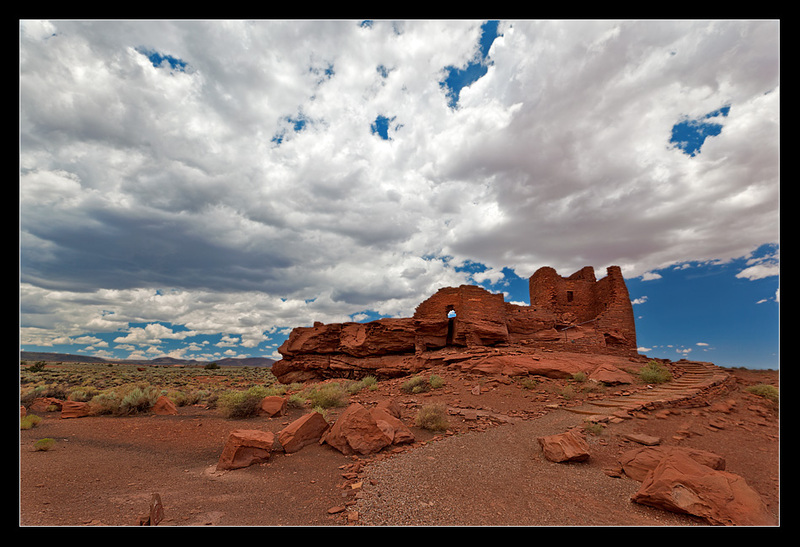 It is maintained by the National Park Service in close conjunction with nearby “Wupatki National Monument” rich in Native American ruins. STORY: We rose and shined early from our hotel in Tuba city. 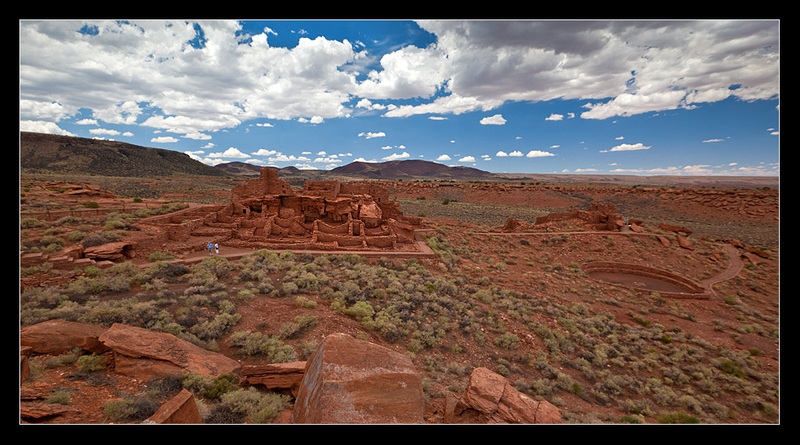 We had planned to drive towards Flagstaff and visit “Sunset Crater” and “Wupatki National Monument”. 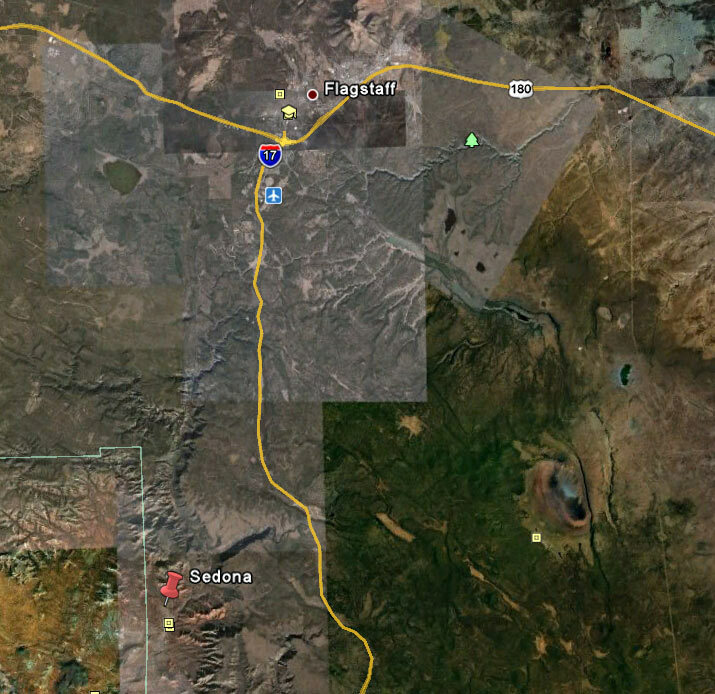 Those two places are located around 35 km (56 miles) north-east from Flagstaff. After just a little over one hour drive we entered the park area from road 89. You can enter the park from two different entrances and we choose to take the first entrance (if you are driving from Flagstaff) and visit the crater area first, and the Indian ruins secondly. I took a few shots of the crater and its surroundings, and then we continued our trip to the ruins. 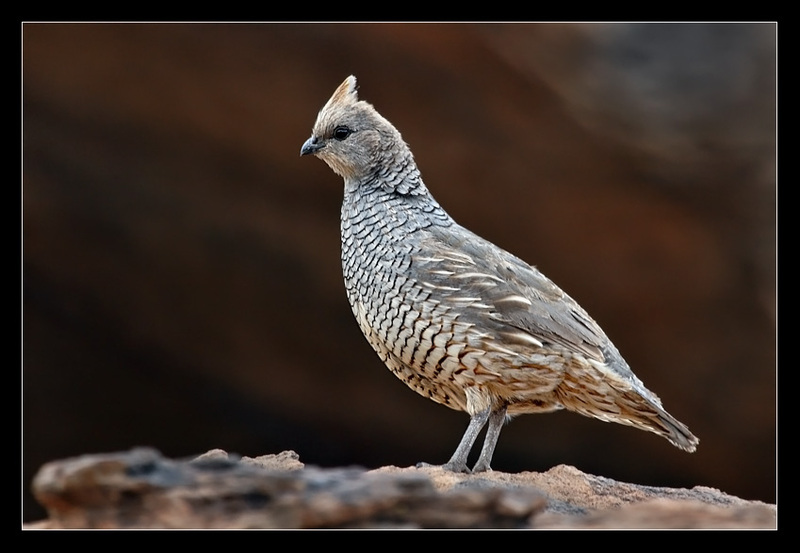 During the short drive we noticed that the land was reddish and dry, and vegetation was very scarce. Wukoki Ruins was first in line to visit and had some really interesting ruins mounted on top of a big stone. 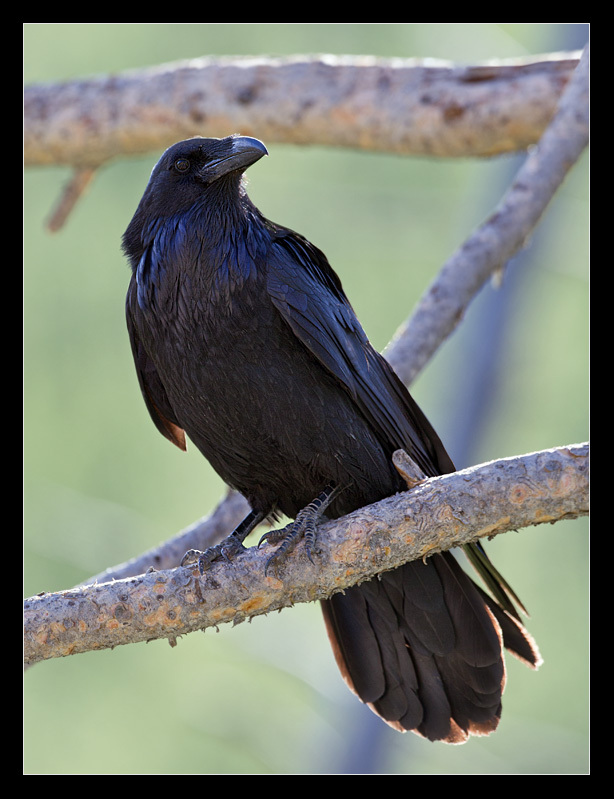 I snapped a few shots and then switched to another camera hoping to capture a bird or a reptile. I guess it was a bit ambitious of me, expecting to see them at this hour of the day considering how hot it was. Luckily there where a few small birds flying around which I actually managed to capture. I also found a very colorful lizard resting in the shade by the ruins, which I however didn’t manage to capture. Next place was a Wupatki ruins which was bigger and much more complex than the other, it even had a visitor center and guides. We where approached by one of the guides who where quiet an enthusiast, and had lots of interesting facts to share with us regarding the ruins. 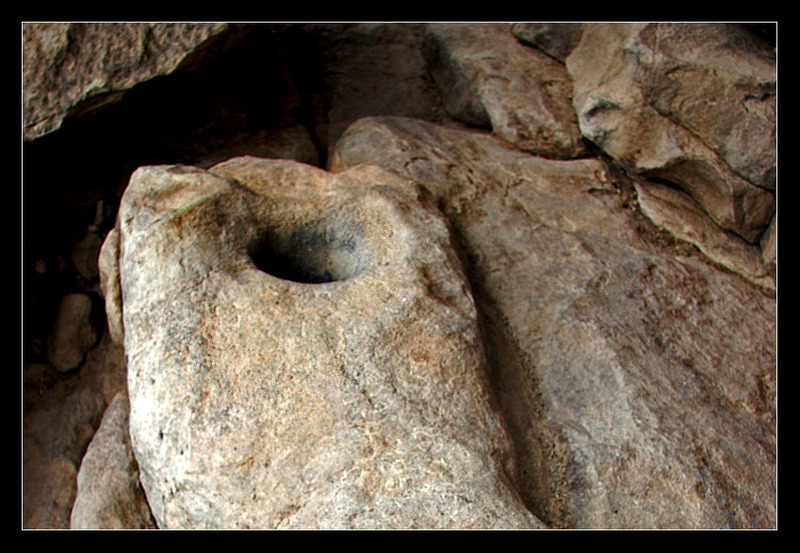 She explained that in the ruins the ancient indians had created a room which actually had air conditioning, and it was connected to something which she called an air-hole, located several meters below the ruins itself. Standing by the small air-hole, if you placed your hand on top of it, you could actually feel quite a strong draft coming out from it. Building such a thing was quite an accomplishment considering that it still works to this day. 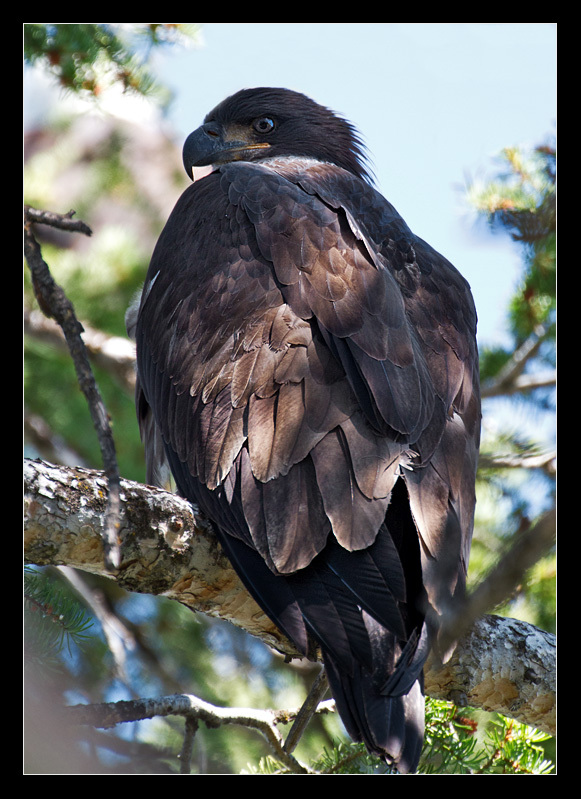 While walking along the ruins, a bird of prey was hoovering above us, creating quite a feeling and an ancient atmosphere. I managed to capture it while it was sweeping the air above us. I believe it was a Red-tailed hawk, but I am not sure. 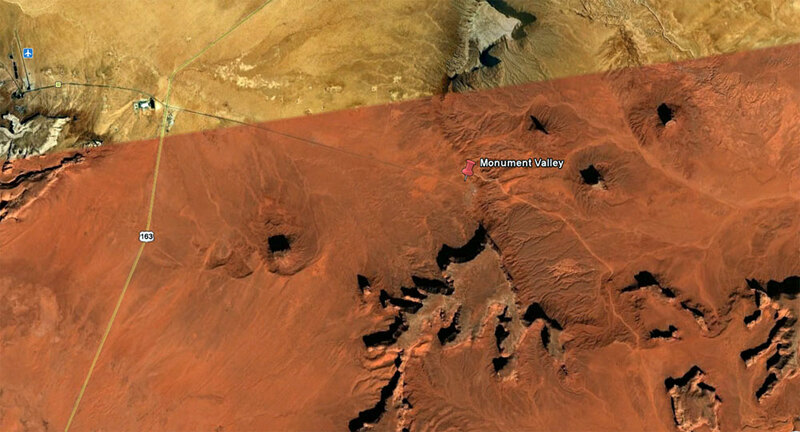 Monument Valley MapINFO: Monument Valley or “valley of the rocks” translated from Navajo: “Tsé Bii’ Ndzisgaii” is the part of the Colorado Plateau streaching over the southern border of Utah and northern Arizona. 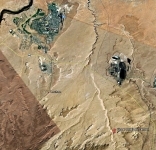 The valley lies within the range of the Navajo Nation Reservation, and is accessible from U.S. Highway 163. STORY: After leaving Page, our next destination was Monument Valley, which is another part of Arizona. We had to drive less than three hours, around 215 km (133 mi) to reach there. It was a really hot summer morning with a few clouds and not to much traffic on U.S. Highway 98. Entering U.S. Highway 160 the traffic started to build up a little. 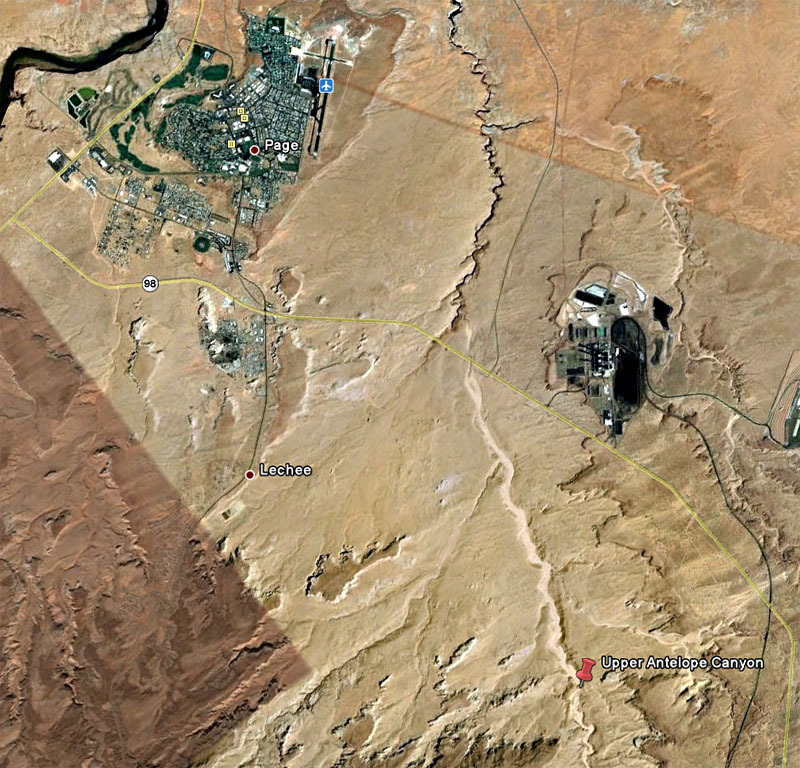 We had planned to make a stop after the little town Kayenta when we turned left and entered U.S. Highway 163. 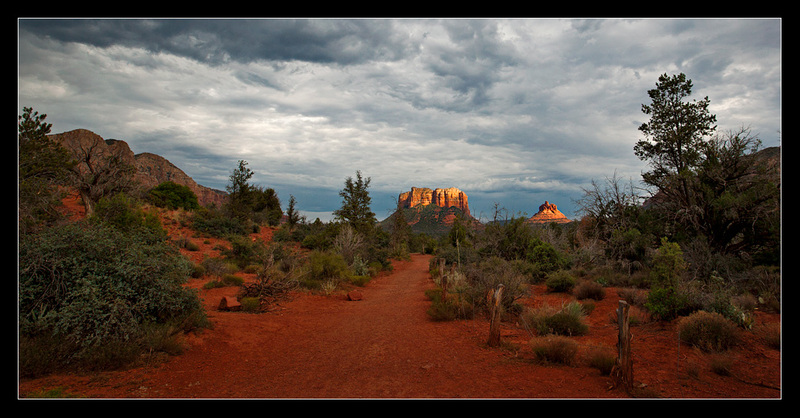 My plan was to photograph Agathla Peak or El Capitan which is a well known view point just a few miles after Kayenta. 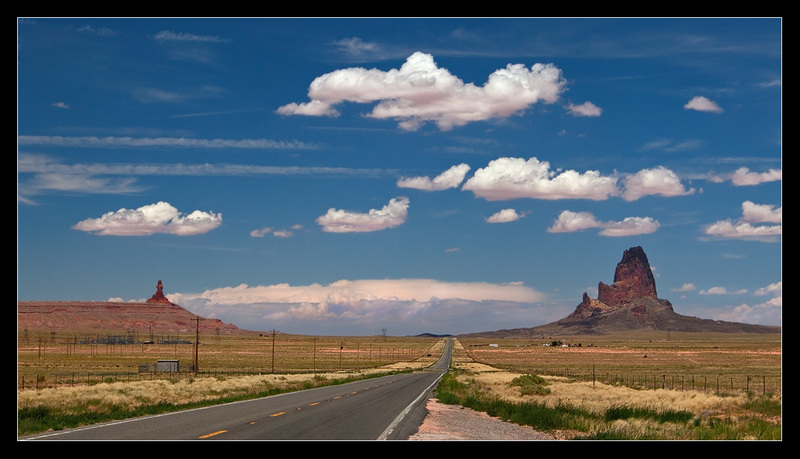 The entire passage from Kayenta to Monument Valley offers so many interesting view’s to photograph which made the drive take a little bit longer than expected. 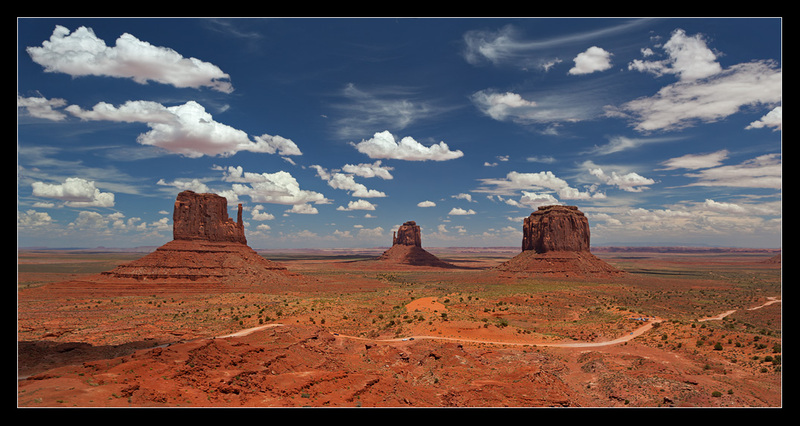 Located inside the park area where a visitor center, a souvenir shop, a restaurant and a hotel, all orientated towards Sandstone buttes which characterize Monument Valley. We decided to have lunch while enjoying the view and gather power for the off road drive insid the park. The drive through the park was a long, dusty and very bumpy experience with endless magnificent scenery’s and objects to view and photograph. It took us approximately three hours to drive through the whole park (27 km or 17-mile) with our rented Grand Cherokee Jeep. 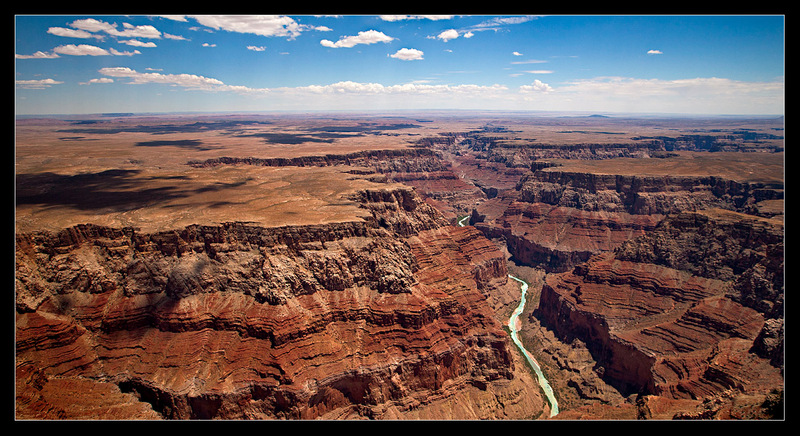 We had a tight schedule for our Arizona trip and decided to continue to Flagstaff and Grand Canyon the same day. 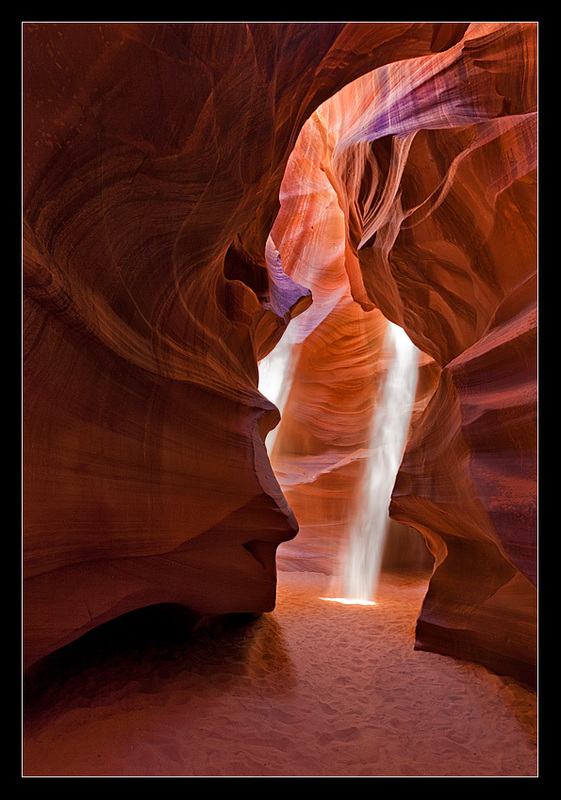 Antelope Canyon Map (upper part)INFO: Antelope Canyon is located on Navajo land near Page, Arizona. 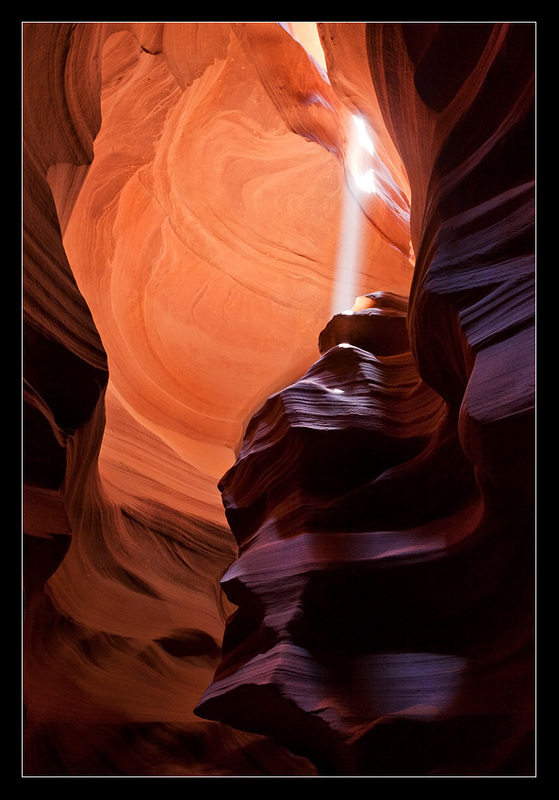 It includes two separate canyon sections known as Upper Antelope Canyon and Lower Antelope Canyon. The Navajo name for Upper Antelope Canyon isTse’ bighanilini, which means “the place where water runs through rocks.” and was the place of my visit. STORY: After a long trip by car from Flagstaff we arrived in the little town Page. It was the day before we had planned to visit Antelope Canyon. After a short drive around the town we decided to find a place to eat and sleep. Our plan was to spend two days in this area and on the third day continue our trip to the next destination. 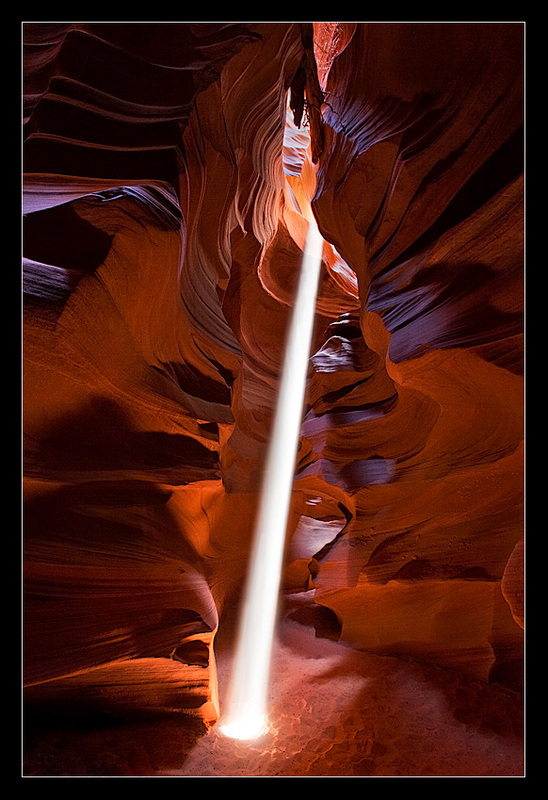 Antelope Canyon was located approximately 10 km from Page and it was easy to find by following the signs or using a GPS. We arranged to take part in the “Photographer’s Tour” which would provide some benefits, but of course was double in price than the regular ticket. 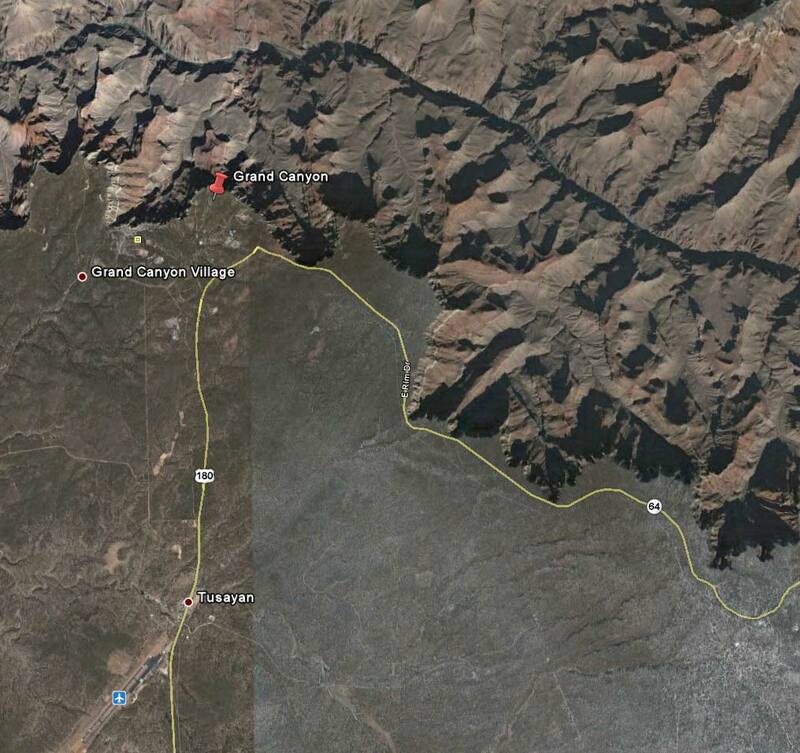 We arrived at the entrance of the canyon the following day and there where a large group of tourists waiting. It was a really hot day and almost the entire group tried to squeeze in under the small tree roof just outside of the little ticket shop hoping to find some shade. Our tour started around 10:30 AM and we where divided into different groups. Our group comprised of twelve participants including the two of us. In order to reach the entrance of the canyon we where transported by little trucks for about 5 km. It was already lots of people inside the canyon because of several other companies operating at the same time. I got the feeling that this place was really exploited, and I was told by another guide that around 1500 visitors pass through there every single day during the season. Temperature inside the canyon was a lot cooler than outside, but still hot enough 🙂 We hurried through the canyon which gave us quite a small window of time to take our shots. Our guide explained that we where going to return to some parts of the canyon later on and take shots of the well known light beams. Beams occur most often in the summer months, as they require the sun to be high into the sky. There where several other groups of photographers beside ours, and this meant very little space to set up your equipment, at least for us who had cameras on a tripod. 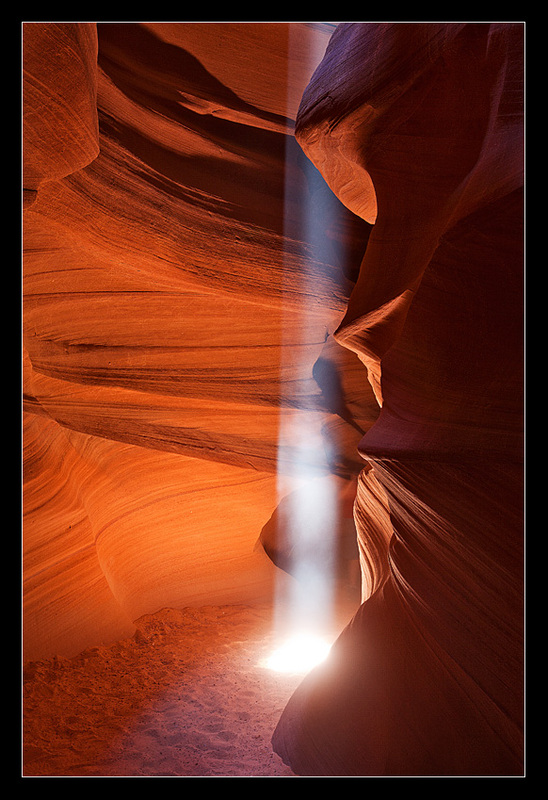 The beams only appear and passes through the canyon for a few minutes, and so there is not so much time to make the perfect shot. You have around two to three minutes to make your shot and then you need to leave your position to another group of photographers. • Lens: Canon EF 16-35mm F/2.8 L USM Mark II and Manfrotto tripod and head.